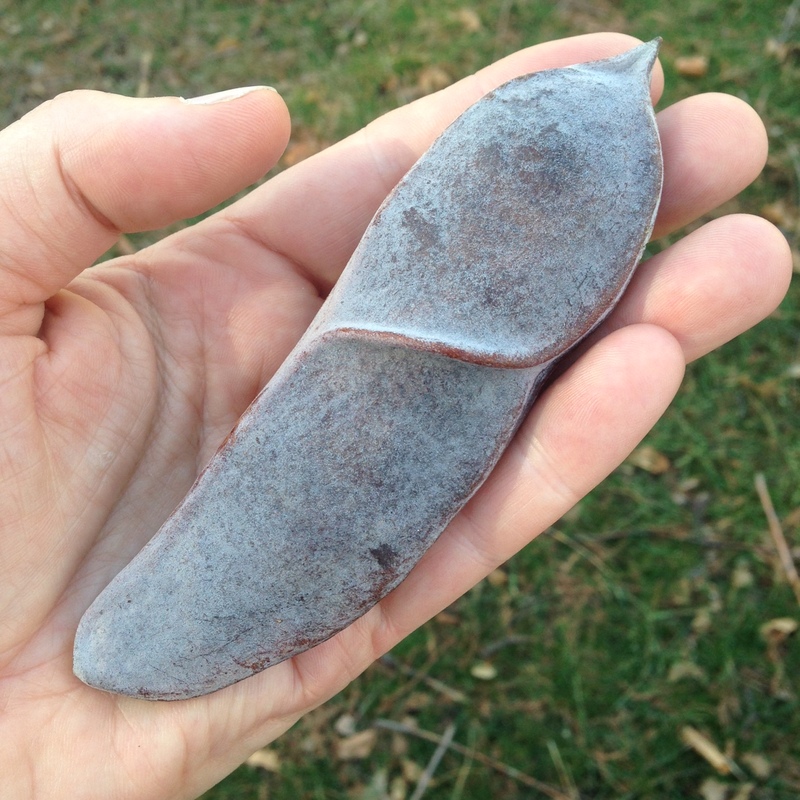 Variation on a Kentucky Coffeetree (Gymnocladus dioicus) pod. “Listen to them! The children of the night. What music they make.” Ok, Bela Lugosi’s Count D is talking about the Transylvanian wolves, but Brooklyn has some interesting early spring night musicians, too. Join me on a Brooklyn Brainery expedition to the edges of the borough to listen for spring peepers, choral frogs, and American Woodcock doing their mating flights on the 18th. It will be cold and dark and we will be depending on our ears more than our our eyes, for a change. How I would love to see a woodcock one day. We are already listening to frog chorus in Houston, samples of which are on my blog. Fabulous! Looking forward to this, Matthew! A lovely way to start Spring. Crossing my fingers that the woodcock shows up!